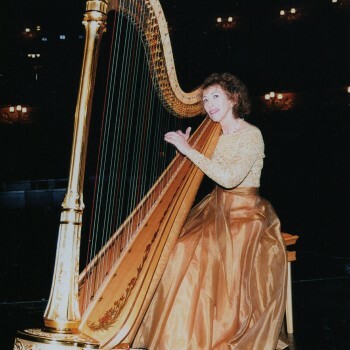 I am a classically trained harpist with a degree from Trinity College of Music, London, and post-graduate training with the Russian harpist Maria Korchinska. I have played with many orchestras, and now specialize in recital work and event entertaining. I have more than twentyfive albums currently in production, ranging from classical to modern music, some of solo harp and some featuring other instruments, – flute, violin, cello and saxophone. 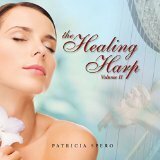 I also write and record my own meditative harp music, which is sold under the New World Music label, and I often collaborate with other musicians for experimental and improvisational recordings and concerts. I was nominated as part of a list of artists for the title of ‘Best Female Artist’ at the Classical Brit Awards, the only time a harpist has ever been chosen. as part of the Duo, Serenata. This is an album of popular classical music reinterpreted for the Harp. 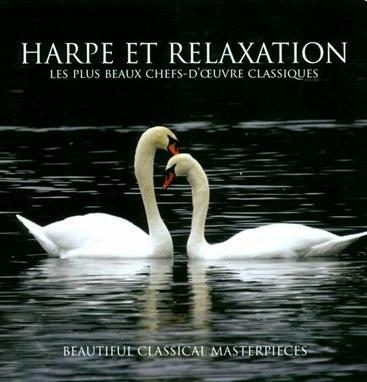 The seven tracks on this album combine the melodies of the Concert and Celtic Harp with the uplifting sounds of the Flute and the ethereal tones of the Ondes Martenot. 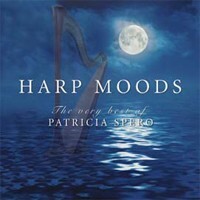 HARP MOODS – The Very Best of Patricia Spero (NWCD 146). 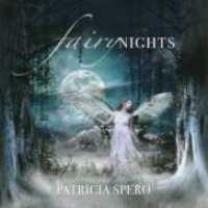 This album features tracks from many of my earlier works and is a combination of classical music and my own compositions, blended to produce a relaxing and harmonious effect. I recently collaborated with Paul Knapp who is well known for recording whale sounds in the Caribbean. This new track is called ‘Sea Song’ and it combines the harp and other instruments with songs of the whales.